An Pho Review – Wichita By E.B. 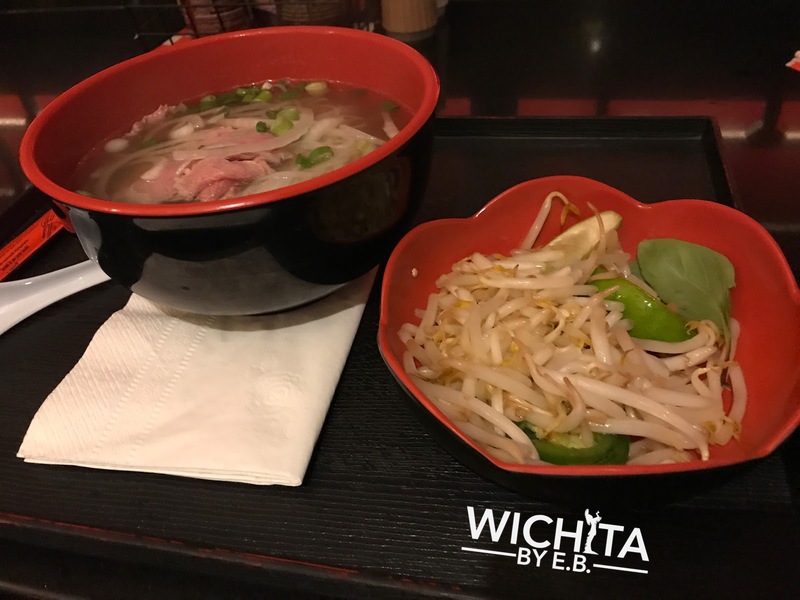 Located inside the Kansas Star Casino’s gaming floor is a restaurant that serves the classic Asian noodle soup called Pho. 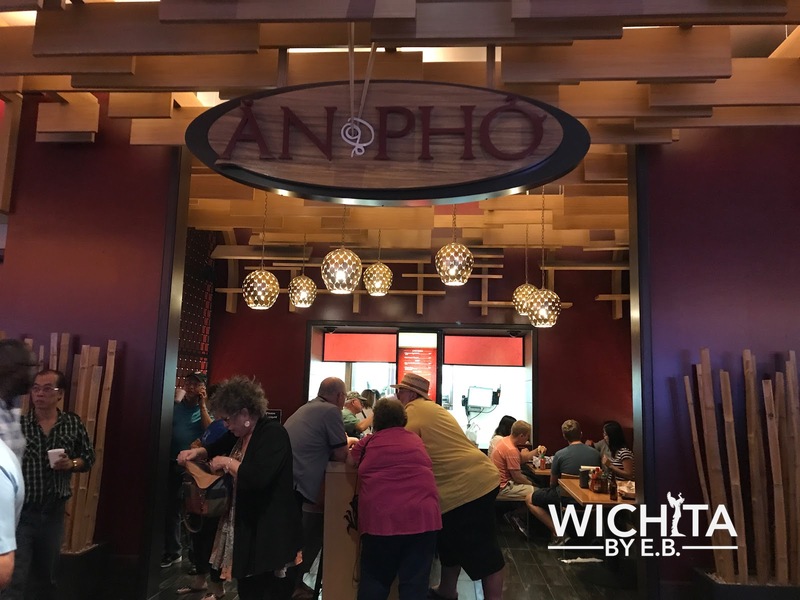 Open until 2am on the weekdays and 4am on the weekends, An Pho is a popular spot for many gamblers looking for a quick meal late in the night. On my visit to An Pho, they were packed. 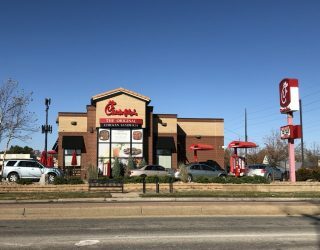 It made sense because the food was quick and convenient. But was it good? I was about to find out. There’s only one Pho option at An Pho and it’s with sliced rare steak. A bowl will run you $6.95 and only comes in one size. A bowl of Pho should never take long from the moment you order it to the moment it’s served. There was no problem at An Pho and one reason why it gets so much business; it’s quick and cheap. An Pho has the convenience thing going for them as well as the price of $6.95 which is inexpensive. As for the quality of the Pho, let’s just say you’re not ever going to go out of your way to drive to Kansas Star Casino just for the Pho. The bowl was still pretty small and that was the least of my concerns. There wasn’t much to the broth at all. You could tell it wasn’t the type of broth someone slaved in the kitchen for days on. It was almost like seasoned water; nearly flavorless. 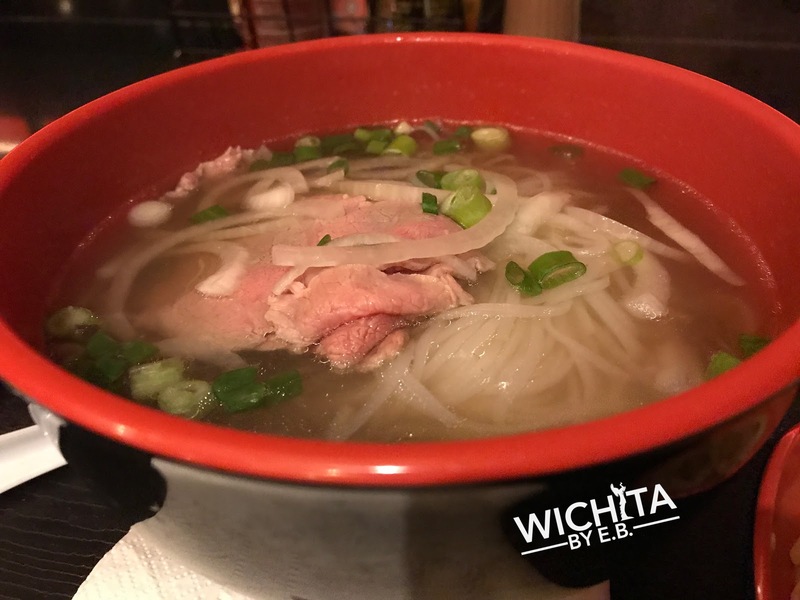 The noodles were also thinner than other Pho restaurants in Wichita and didn’t hold up well in the broth. After a while, they began to get mushy. One you added in some sriracha and hoison sauce, it was palpable. It’s certainly wasn’t the experience you would get at a Vietnamese restaurant. I’m sure had I been drinking that evening, the Pho would have been much better. Because let’s face it, most dishes taste better after a night of drinking. That’s why there are so many hole in the wall Mexican restaurants open 24 hours a day. But if you’re going to An Pho sober, don’t expect a life altering bowl of Pho coming your way. 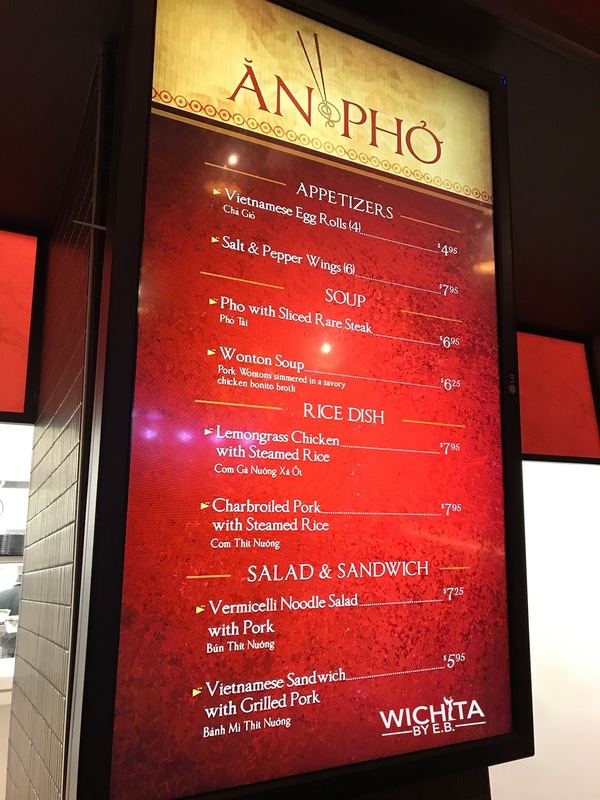 It is what it is at An Pho, convenient Pho served quickly to get you back to the gaming floor. You’ll like have a better shot of hitting a jackpot out there.